Messenger App For Android: Facebook has updated it Android messenger apps. As Facebook is growing day by day by introduction of all services they provide for all your communications — from SMS , voice/video/group calls, payment, transportation, apps, bots and more. Facebook messenger itself become new platform of all thing either you want to interact with people or by machine they both can join you. Facebook announced in F8 developer conference in San Francisco earlier this month, about the feature which include in new messenger app and how people can interact with Facebook finally rolled-out update for android device. As said by David Marcus the vice-president about its messaging app “We’re currently testing these features on a small group of users but we haven’t fully launched it yet”. 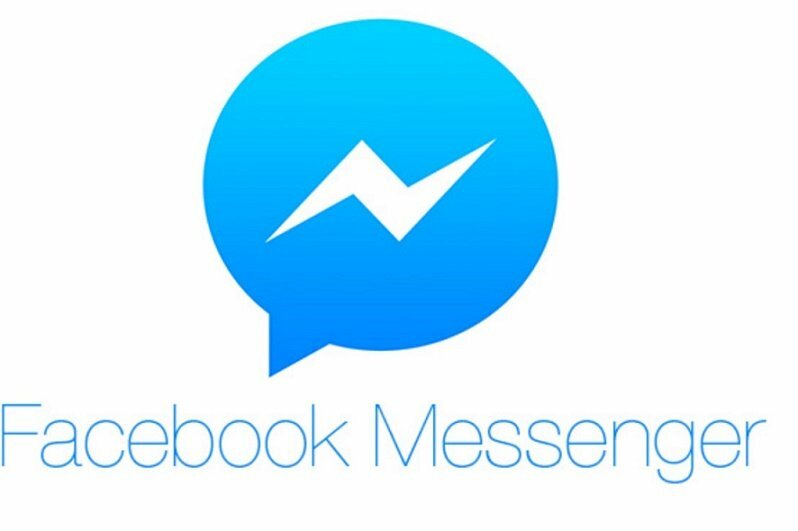 For many days Facebook trying to update the version of Facebook messenger that’s still in beta only on Android as iOS didn’t allow to modify messenger app because it already have iMessage which is also most beloved app in iOS and MacOS. The version messenger app allow you text messages you seamlessly appear in purple bubbles with just the contact’s first name initial alongside Facebook messages and their traditional blue color bubbles with the contact’s photo. If you want to send any text message you will have to use Facebook Messenger as you make it as your default app.